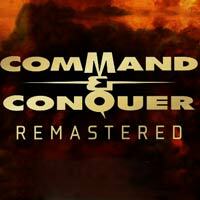 A list of Upcoming Strategy video games sorted by sorted by popularity among gamers. Strategy games. Victory depends here on player’s strategy and tactics. Main task is to control resources (e.g. 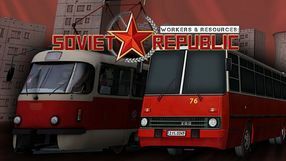 troops, civil workers) in order to defeat an enemy or achieve some other goal. 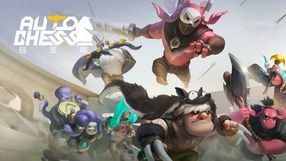 The gameplay can be turn-based or in real time (RTS). Specific types of strategy games are economic games and so called ‘tycoons’. 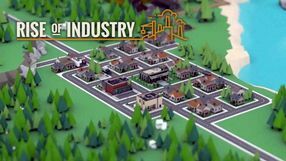 The eighth entry in the series of economic strategy games, in which the players assume control of the titular settlers. 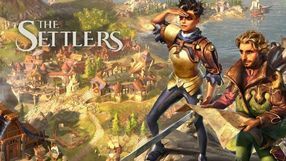 The Settlers combines solutions from previous entries in the series with completely new gameplay mechanics. 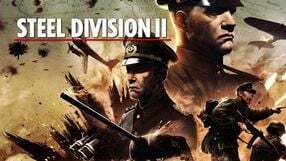 A continuation of Steel Division: Normandy 44 - war strategy published in 2017. 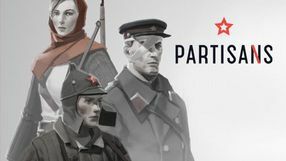 As in the case of its predecessor, the game takes place during World War II, but this time the players are thrown on the infamous eastern front. They Are Billions is a steampunk real-time strategy where we have to defend a human colony from hordes of zombies. 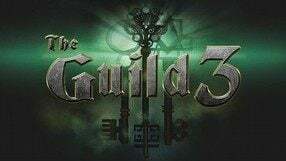 It was developed by Numantian Games, creators of Lords of Xulmia: A Story of Gods and Humans. Our primary objective is to manage and upgrade our base. We will have to gather resources, build and upgrade buildings, create a power grid, and so on. Hordes of zombies are a constant threat that we will face. The game's engine allows the presence of up to 20 thousand zombies at a time. We have to build defensive structures like watch towers and walls and recruit and trained mercenaries in order to keep our survivors safe. We can pause the game at any time to give orders. 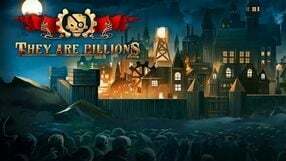 They Are Billions offers a single player campaign with all kinds of missions and a survival mode where we end up on a procedurally generated map and have to survive for 100 days. 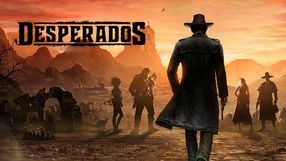 Desperados III is a tactical strategy game and a part of the popular series inspired by the Commandos franchise. The players are controlling a group of five specialists who complete various missions on the Wild West. A strategy game set in a unique sci-fi universe, developed by American studio Snapshot Games. 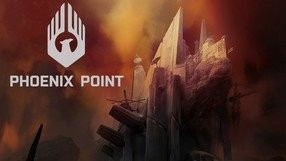 Inspired by horror movies and the works of H. P. Lovecraft, the story of Phoenix Point takes place in 2046, when an ancient virus is relentlessly attacking all life forms, transforming them into mutated monsters. 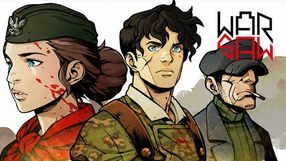 Mechanics-wise, the game is based on the X-COM series. You take control of the last bastion of humanity, caring about its development and safety. You spend most of the gameplay fighting turn-based battles with your foes, taking place on procedurally generated maps, but you also use the world map to gather the necessary resources, as well as to search for other settlements and do the missions received there. 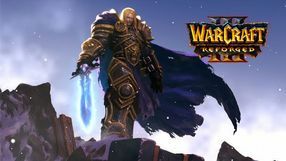 You can also contact other factions and use their unique technology and weapons. 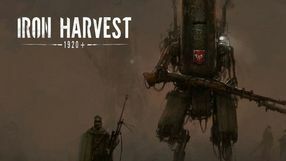 A grotesque strategy game from the developers responsible for such curious projects as Square Brawl and Clustertruck. Totally Accurate Battle Simulator allows the players to control an army of colored humanoids. We spend our money on infantry, archers, pikemen, or siege machines, such as ballistae and catapults. Each battle begins with a planning phase where we can set the formation and tactics employed by our forces, and then watch the results of these decisions in a three-dimensional environment. The physics engine implemented in the game is one of its highlights – the troops’ animations and ragdoll effects, as well as projectile trajectories and impacts are calculated on the fly, creating spectacular, or more often, funny situations. Totally Accurate Battle Simulator is characterized by its sterile visuals – angular character models and objects are coated with uniform, very simple textures, which emphasizes the absurdity of the game. 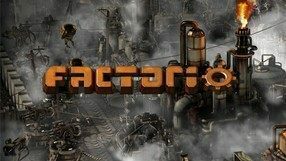 An independent economic strategy game in which we develop and manage a network of factories on a hazardous planet. 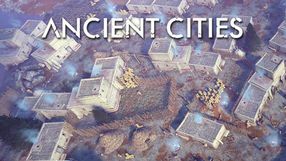 The title was created by two Czech programmers who drew inspiration from such classics as SimCity, Civilization and Transport Tycoon. Our responsibilities include taking care of resource supply, vital to erecting more buildings, constant development of our property, and introducing new technologies we invent in special research facilities. We also have to ensure our plants’ security for they are being constantly targeted by the planet’s natives. All of the aforementioned elements are joined together by a quite complex system of dependencies — because factories are more than buildings, they require equipment, armaments and adequate transportation network. The game’s 2D graphics are minimalistic and keep the player occupied with gameplay. Another full-fledged installment of Stronghold, a popular strategy game series developed by FireFly since 2001. As always, the game takes us to medieval times, and allows us to assume the role of a lord with a small castle and a poor village at his command. Our job is to grow the area to become a powerful domain. Stronghold Next doesn’t differ much from the previous installments of the series – we are occupied with expanding the village and the titular stronghold, as well as engaging in wars with other lords. However, Stronghold Next contains a number of new elements that have enhanced the gameplay. The game mainly focuses on economic (village management) and military aspects (battles that employ various siege techniques). The players can also design and expand their fortress using a wide range of ready-made elements. 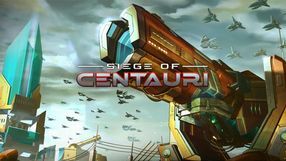 Siege of Centauri is a tower defense strategy in science fiction atmosphere, in which we must eliminate alien armies consisting of up to tens of thousands of units. We use automatic defence structures dropped from orbit, which can be improved and modified between missions. 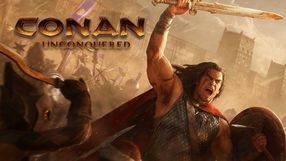 Conan Unconquered is a RTS with tower defense elements, set in a world known from Robert E. Howard's short stories. 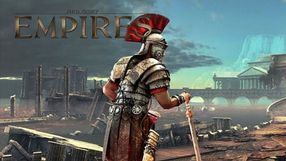 The player's task is to repel the attacks of the wild hordes, which requires building fortresses, defensive structures and traps, as well as recruiting and commanding the army. 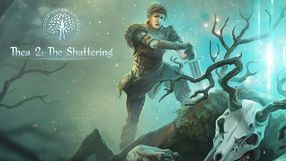 Thea 2: The Shattering is a sequel to the 4X strategy with RPG and card game elements developed by MuHa Games. Thea 2 takes us to the same fantasy land as the previous game, where we will find many inspirations from the Slavic mythology. We play as one of the gods who, with the help of his or her chosen heroes, tries to survive in the land of Thea. 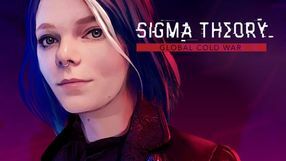 In terms of gameplay, Thea 2 is an evolution of the mechanics from the first game in the series. 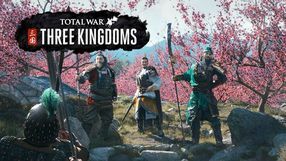 We can play in the style of a nomad, focusing only on expeditions and adventures, or have a more strategic approach and build many villages and join the conquered territories to our kingdom. Gathering resources is crucial in Thea 2: The Shattering. We use them in the game's complex crafting system. The lists of ingredients required for crafting items are, like the game's world, generated procedurally.